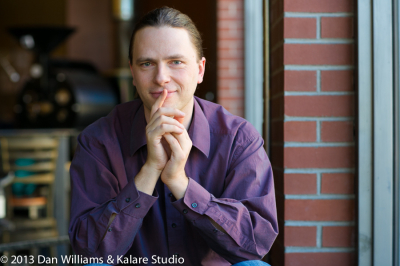 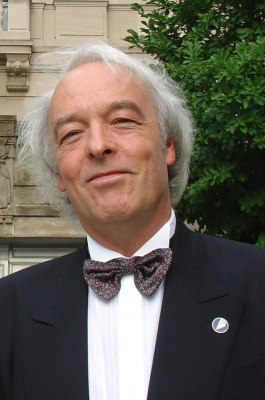 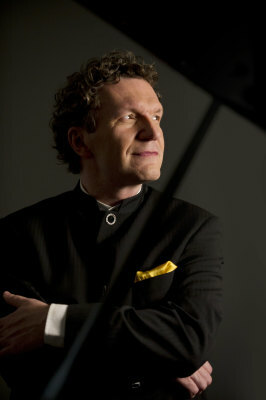 German pianist Andreas Frölich studied with Stefan Askenase , Vitaly Margulis and Pavel Gililov. 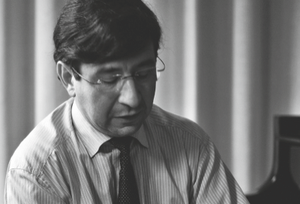 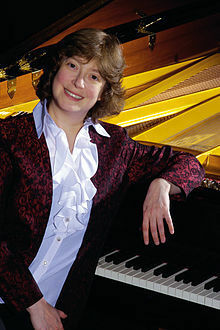 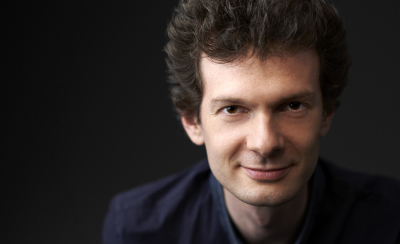 He was prizewinner of several international piano competitions, as in Senigallia, Finale Ligure, Milano, Vienna.... 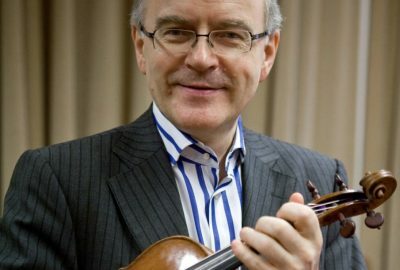 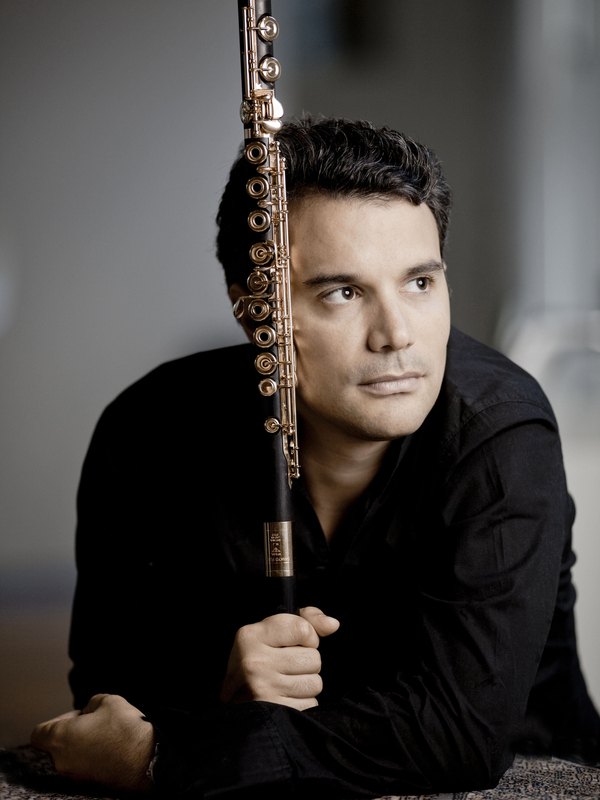 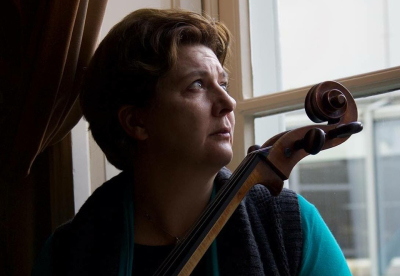 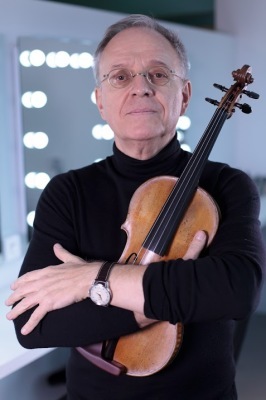 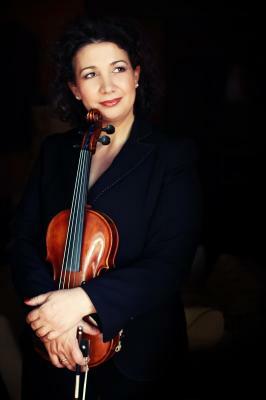 He concertises in the most famous venues in Europe, South America, Asia, South Africa and Australia like Concertgebouw Amsterdam, Musikverein Wien, Solitär Salzburg, Teatro Colón Buenos Aires, Cologne Philharmonie, Munich Philharmonie "Gasteig",Konzerthaus Berlin, Hamburg Musikhalle, Bielefeld Oetkerhalle, Stuttgart Liederhalle, Wiesbaden Kurhaus, Teatro municipal Rio de Janeiro, Teatro Alfa y Cultura artistica Sao Paolo, de Doelen Rotterdam , Vredenburg Utrecht, Salle Gaveau Paris,Caroussel de Louvre Paris, Mozarteum Salzburg and many others as well as in the most important music fertivals , such as Rheingau Musikfestival, Schleswig Holstein Musikfestival, Salzburg, Emilia Romagna Festival, Schubertiade Roskilde and many other Festivals worldwide. 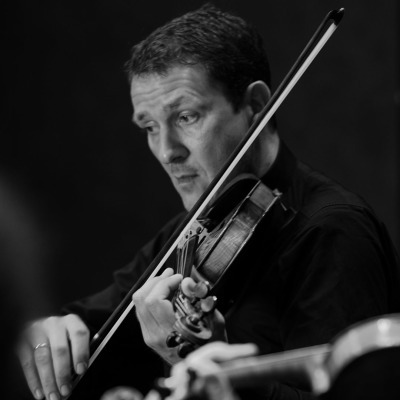 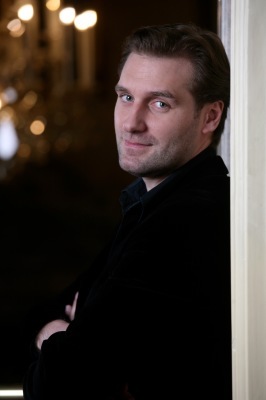 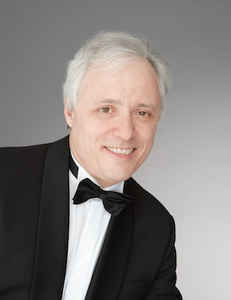 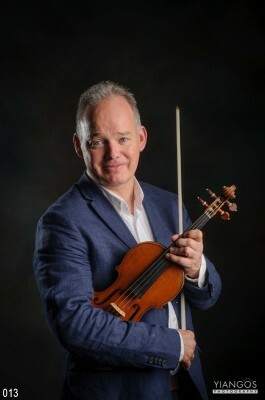 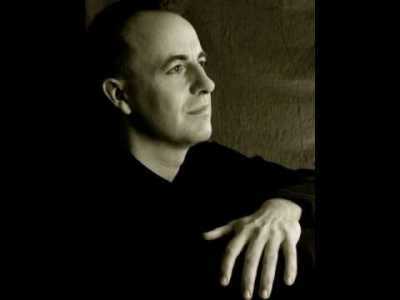 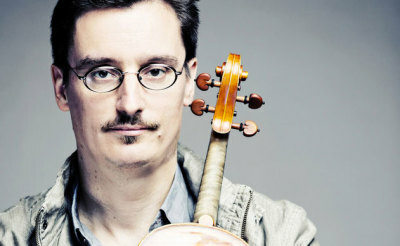 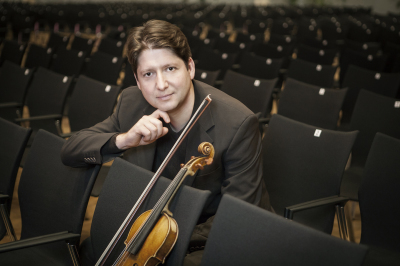 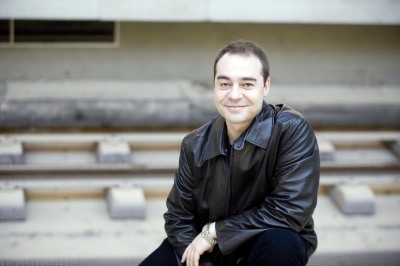 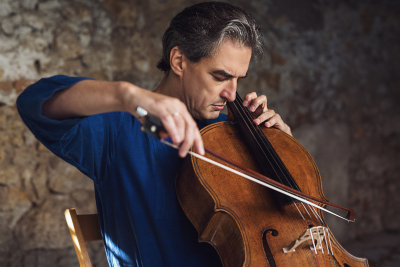 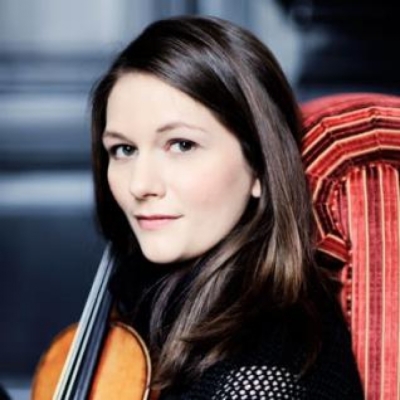 Andreas Frölich is pianist of the Mendelssohn Trio Berlin and he often performed with Ensemble Wien led by the concertmaster of the Vienna Philharmonic. 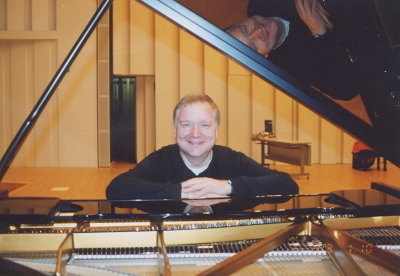 He recorded for many national (in Germany) and international radio stations and released more than 40 CD´s ( a number of them award winning) for different labels like , OEHMS CLASSICS, CPO, EMI, BMG, Divox, Signum, Fono. 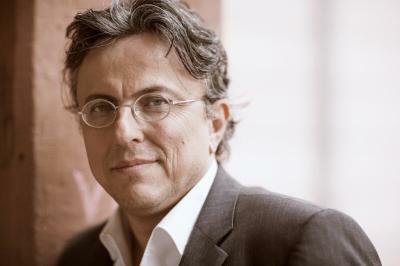 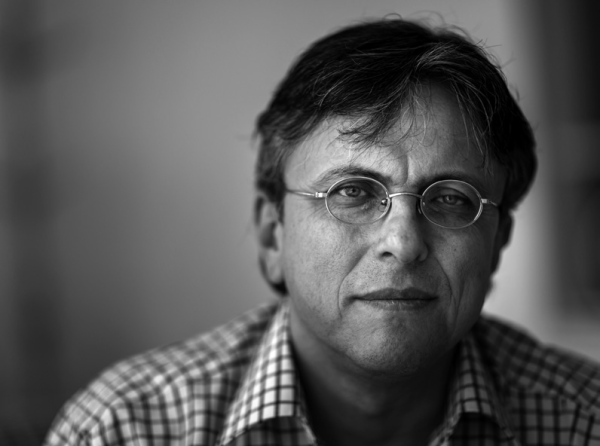 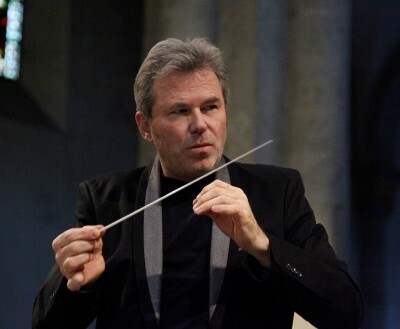 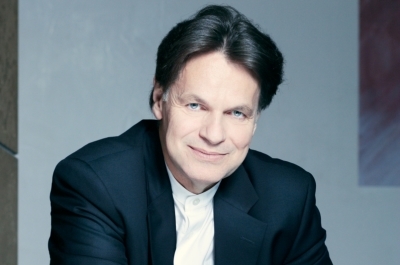 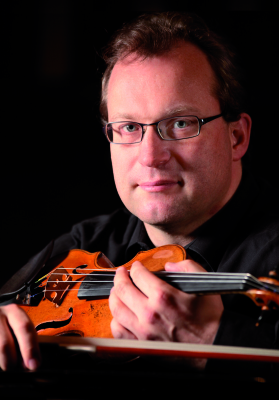 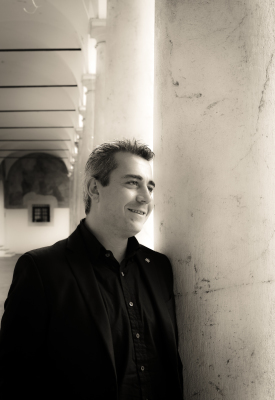 Andreas Frölich is artistic director and co/chairman of the international MozArte piano competition Aachen, artistic director of the "MozArte " international music Festival and artistic leader of the "Orpheo concert series " for young prizewinners in Kerkrade/NL. 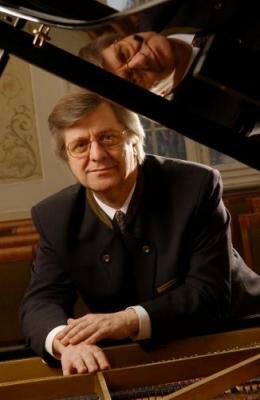 Clavicologne Piano Festival and Competition He is professor at the Hochschule für Musik und Tanz Köln -Aachen and guest professor at the international summeracademy Mozarteum Salzburg, the international Holland music Sessions and he gives masterclasses worldwide .In the last years his students won more than 50 prizes (first and second) at international piano competitions. 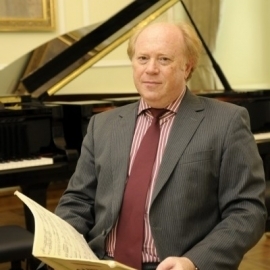 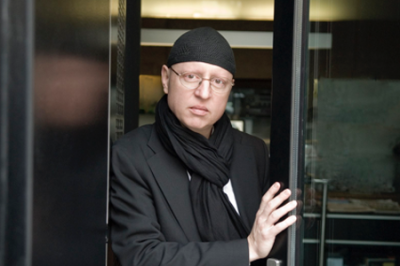 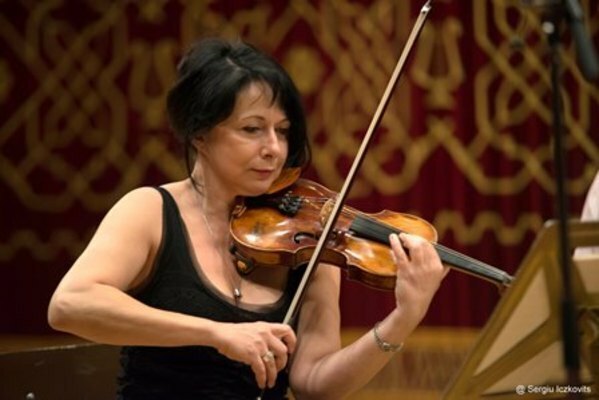 He is often inivited as jury member in many international piano competitions(Madrid, Beethoven competition Bonn, Valencia, Ferrol, Granada, Enschede/NL,Brussels, Campillos, Larnaca/Cyprus, Skrjabin, Grosseto, Hongkong /Guanghzhou,…).